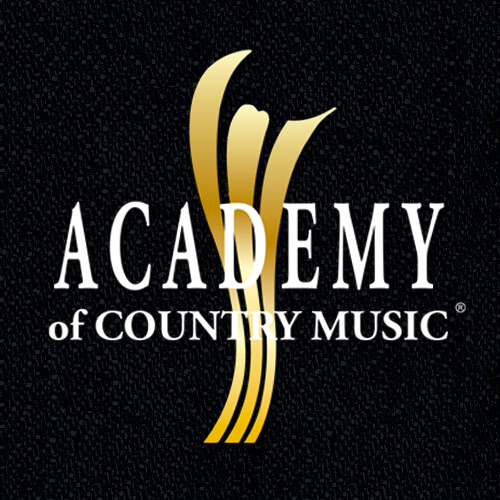 Encino, CA (October 30, 2018) – The Academy of Country Music® presented a ‘Writers in the Round’ evening featuring Creative Nation songwriters and hitmakers Alec Bailey, Barry Dean, Luke Laird and Lori McKenna. The event, Film, Television & Nashville: Songwriters & Stories, held in Los Angeles on Wednesday, October 23 at No Name brought together West Coast film and television executives with Nashville’s renowned songwriters. Encino, CA (October 24, 2018) – The Academy of Country Music® welcomed Furthest Point recording artist Lucie Silvas to the office while she was in Los Angeles last week. While at the Academy, Silvas performed her current single, “Kite,” and several other songs from her latest album, E.G.O..
Encino, CA (October 18, 2018) – The Academy of Country Music® welcomed Columbia Nashville recording artist Tenille Townes to the office while she was in Los Angeles recently. While at the Academy, Townes performed her current single, “Somebody’s Daughter,” and several other songs from her Living Room Worktapes EP. Townes’ debut album will be released in 2019. Encino, CA (October 16, 2018) – The Academy of Country Music® welcomed Monument Records recording artist Walker Hayes to the office while he was in Los Angeles recently for his packed out show at The Troubadour on October 2. While at the Academy, Hayes performed his current single, “90’s Country,” and performed other songs off his current album, Boom. Encino, CA (September 20, 2018) – The Academy of Country Music® welcomed Forge Entertainment Group recording artist Lucas Hoge to the office while he was in Los Angeles recently. While at the Academy, Hoge performed his current single, “Power of Garth,” and performed other songs off his current album, Dirty South. Encino, CA (September 13, 2018) – The Academy of Country Music® welcomed Wheelhouse Records Nashville recording group Runaway June to the office while they were in Los Angeles recently. While at the Academy, the trio performed their current rising single, “Buy My Own Drinks,” and performed other songs off their self-titled EP, Runaway June.